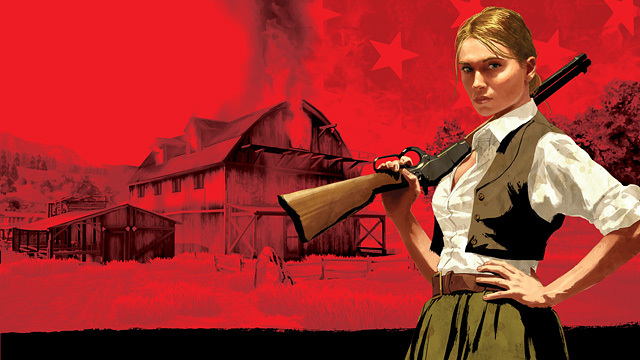 Red Dead Redemption sales have skyrocketed by over 6000% following the announcement that the game will be made backwards compatible for Xbox one owners on 8 July. Amazon’s Movers & Shakers list, which tracks sales ranking and notes increases, lists a 6329% rise in Red Dead Redemption sales and currently lists it at as the 17th most popular video game on the site, reports Gamespot. “The game of the year edition, which includes the Undead Nightmare expansion, has increased in sales by 1877% and is currently the 36th most popular game, previously being No. 712”. It is important to note that these figures don’t take into account online sales which we presume are just as high, as the games is enjoying a massive discount as part of Microsoft’s Ultimate Game Sale. You can pick the title up digitally for R74.75 if you are a Gold member or R104.65 if you don’t have Microsoft’s paid subscription. Have you played Red Dead Redemption? What did you think of it? Let us know in the comments below and in our forums.